Concentrated, multi-surface, multi-purpose degreaser. Formulated with a high concentration of butyl solvent, alkaline builders and detergents. 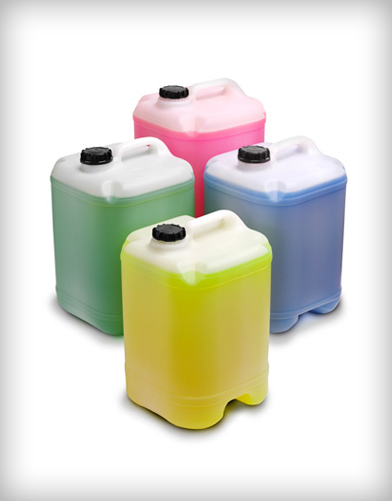 Emulsifies oil, grease, tar, and other tough soils quickly. 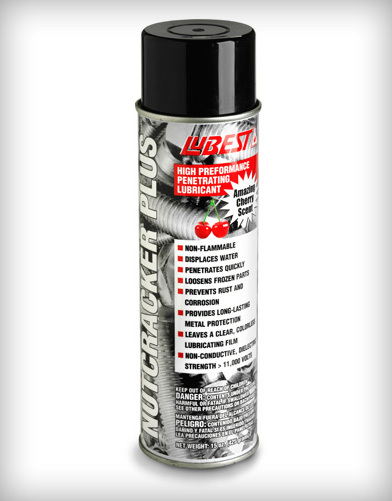 Use on greasy engine parts, fork lifts, machinery, concrete floors, and other industrial surfaces. Twenty-S has received an instrument for approval for use in food processing establishments, for use as a degreaser in selected areas as directed on the label.